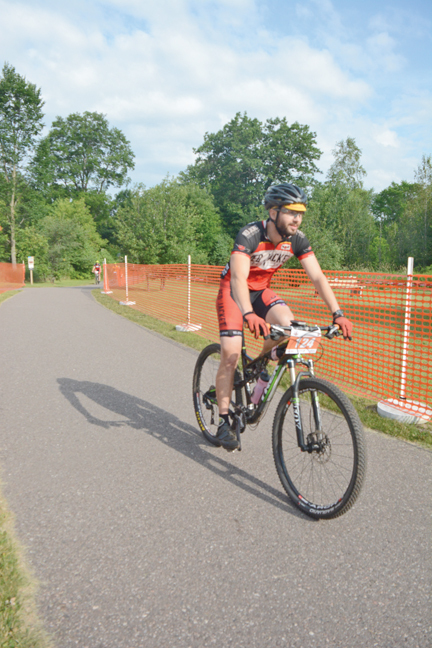 Multiple races of each type will be held along wooded and hilly trails starting and ending at Jackson Mine Park in downtown Negaunee. With sponsorship from U.P. Engineers & Architects, Inc., the event will benefit the Ishpeming Ski Club’s free youth winter programs. “There’s lots of nice views and cool terrain to see,” said Justin Koski, who is race co-director with Matt Palomaki. Registration is still available online through Friday night, with a deadline of earlier that day for discounted entry fees, then will also be available in person at Jackson Mine Park starting at 7 a.m. Saturday until each individual race begins. Visit the race’s website at www.redearthclassic.com for online registration and other information about the event. The featured race is the 32-mile-long Beast race starting at 9 a.m., with 20-mile Loader and 12-mile Dozer events open to all ages and beginning at 11 a.m. The Beast can also be tackled as a two-person relay. Five-kilometer and one-mile bike races open to youths go off at 1:30 p.m. The Beast works its way west from the Negaunee park in and around Ishpeming on trails with names such as Mary’s Maze, Brokeback Mountain, Bacon Strip, Flannel Shirt and Cheese Grater. 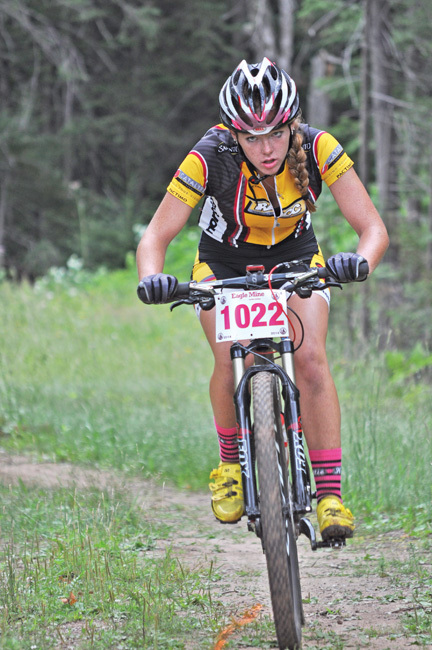 Biking trails with the most difficult terrain are a featured part of the Beast but almost nonexistent in the shorter races, according to the Red Earth website. For runners, a half-marathon trail race starts at 12:30 p.m., with 5K and 10K trail races at 12:35 p.m. and a 5K walk at 12:40 p.m. The kids’ 5K and one-mile runs kick off at 1:35 p.m.
Koski said a barbecue will be held at Jackson Mine Park when participants finish for they, volunteers and even spectators. You’re just asked to provide your own soft drinks. Entry fees range from $30 to $65.